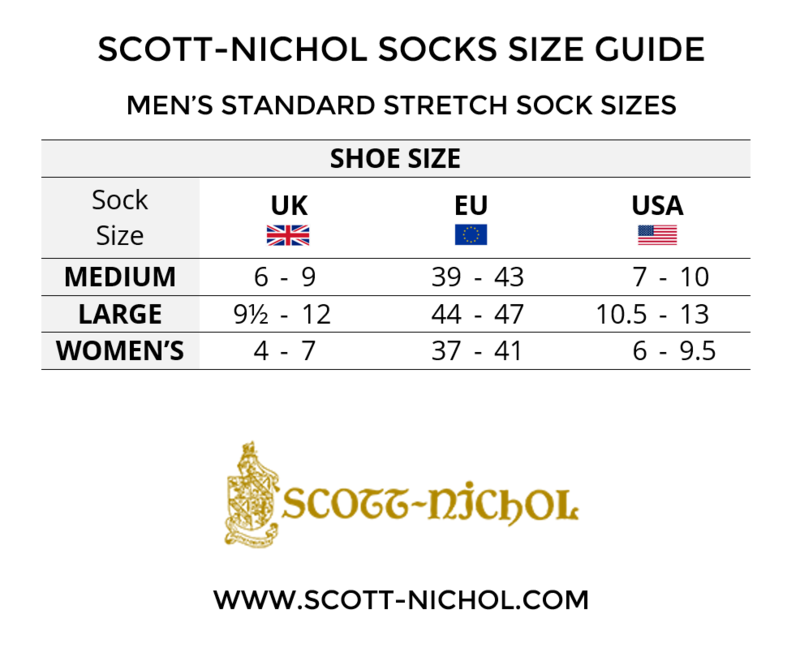 The Shaldon is a fine-gauge cotton sock with a sailing boats design. The Shaldon is a fine-gauge cotton sock with a sailing boats design. Can be worn for any occasion, equally at home with a suit and dress shoes, or jeans and casual shoes at the weekend.